Red Class have been learning about many different types of animals as part of our current literacy work reading Walking Through the Jungle. Our table work has involved the pupils matching pictures of the animals in the story with the correct word. Plenty of physical and verbal support is offered during this learning. 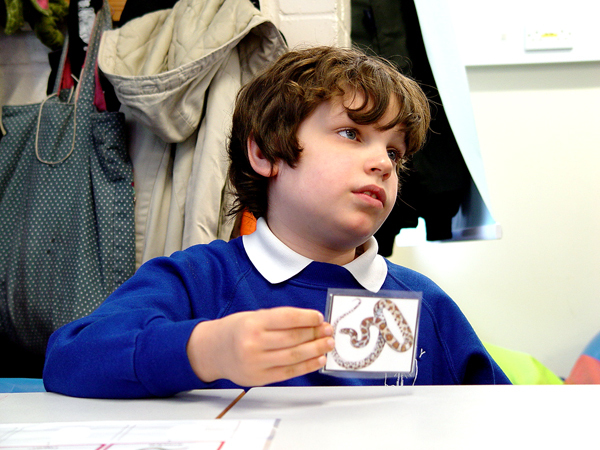 The idea is for the Red Class pupils to be able to associate each individual animal with the noise that they make. We have been watching various video clips of jungle animals in the wild to help us with our learning.